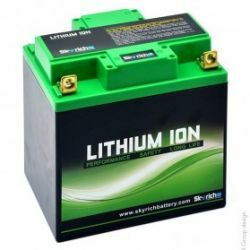 The latest generation of LiFePo4 Lithium-ion car batteries for motorsport. 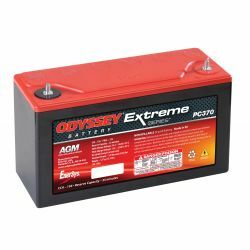 Gel car battery Odyssey Extreme Racing EXTREME 20 PC545, 13Ah, 460A. 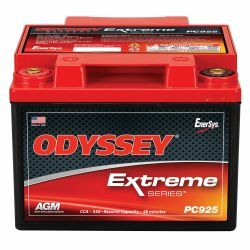 Extreme Series Batteries Odyssey Racing 25 PC680, 16Ah, 520A. 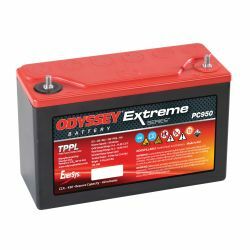 Gel car battery Odyssey Extreme Racing EXTREME 25 PC680, 16Ah, 520A. 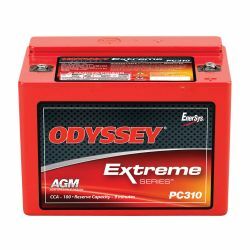 Gel car battery Odyssey Extreme Racing EXTREME 30 PC680, 34Ah, 950A. 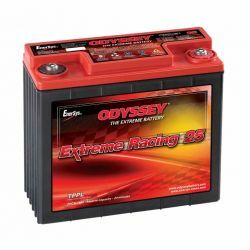 Gel car battery Odyssey Extreme Racing EXTREME 35 PC925, 28Ah, 900A. 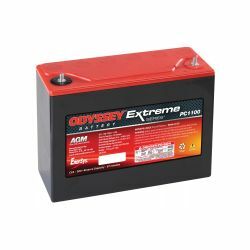 Gel car battery Odyssey Extreme Racing EXTREME 40 PC1100, 45Ah, 1100A. 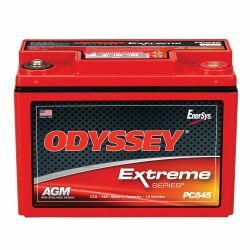 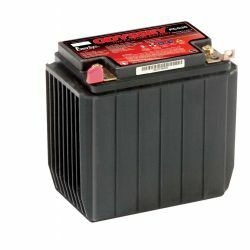 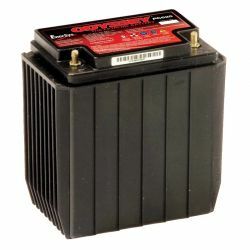 Gel car battery Odyssey PC535, 14Ah, 535A.